Ferguson Construction was founded by the now managing director, Alan Ferguson, in 2001 and are a leading brickwork construction company in the industry. Alan has more than 35 years’ experience. He spent the 1990s working in Germany where he started gaining experience in contracted brickwork packages. On his return back to the UK in 2001 he then set up Ferguson Construction Ltd, focusing on projects in London and the South East. 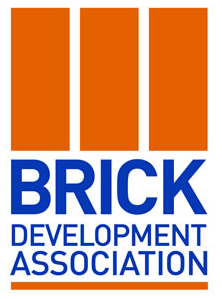 We have an experienced and loyal team ready to take on even the most challenging brickwork and stonework projects. Many of our staff have been with the company between 10 – 15 years and are skilled at working on large and small-scale projects, with a ‘can do’ attitude. 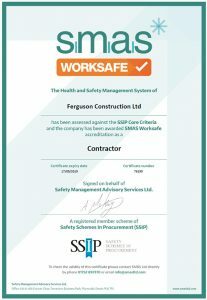 All our supervisors and foremen are fully SSSTS trained and hold first aid certification. We have our own stringent Quality Management system in place, controlling work quality at each stage of the process. We do this by making sure that each completed floor is inspected by the project manager and client which is then signed off prior to commencement of next stage of work. We will also comply with any client or contractor quality management system in addition to our own.